Bruno Mars has lost his mom Bernadette Hernandez to brain aneurysm. It’s a disorder in which weakness in the wall of a cerebral artery or vein causes a localized dilation or ballooning of the blood vessel. Bernadette passed away at Queens Medical Center in Honolulu, Hawaii. According to a report by Entertainment Tonight Bernadette was a hula dancer and a singer and has been credited with encouraging her children's love of music. 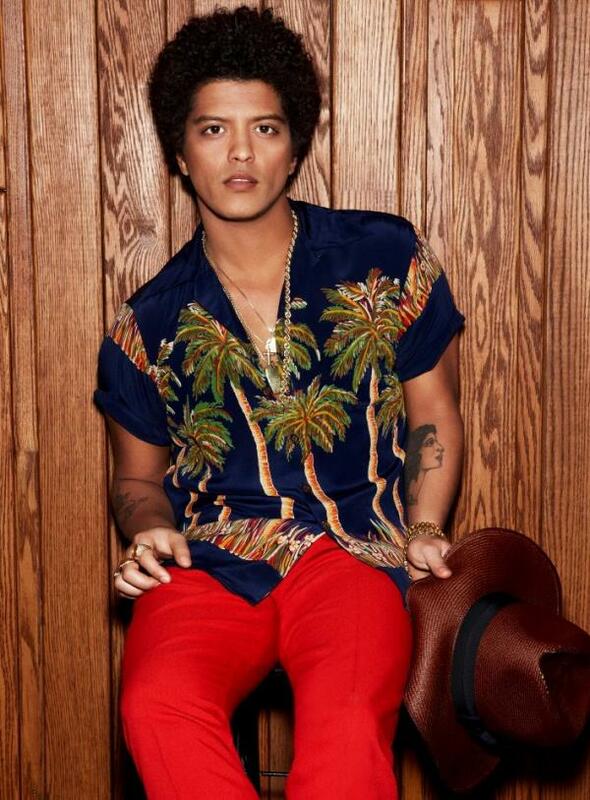 The Locked Out Of Heaven singer is reported to have four sisters and one brother.